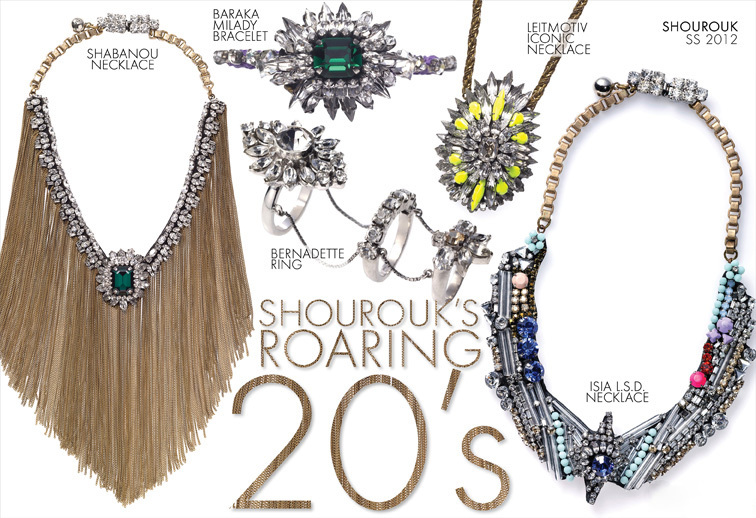 I am in love with this beautiful collection of Shourouk. 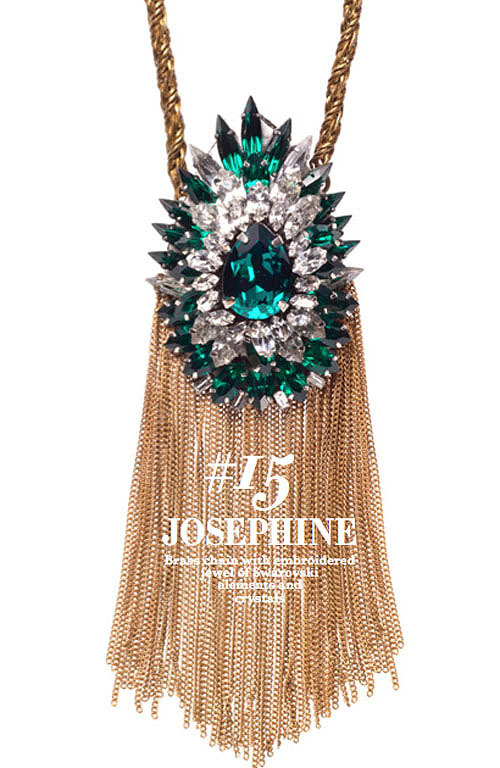 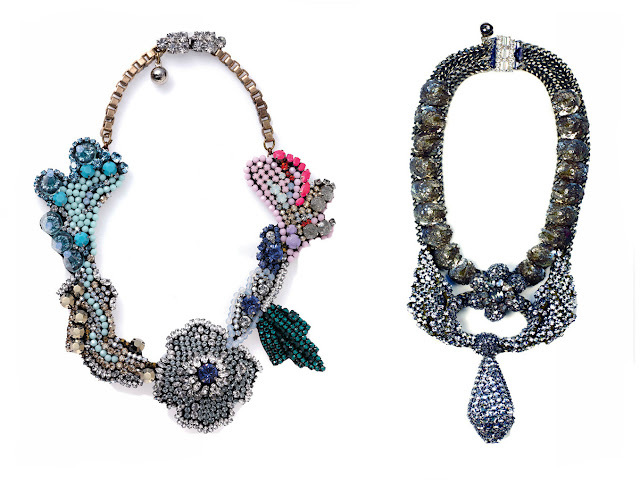 In 2009, Jean Paul Gaultier commissioned her to create jewels for his runway show. 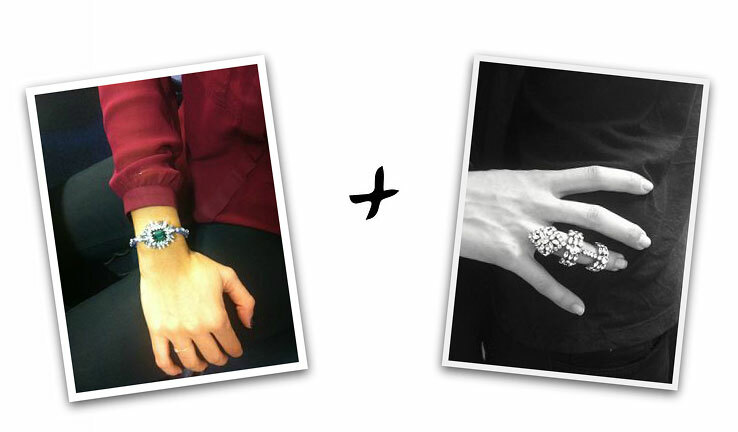 and industrial materials to create hybrid pieces of vanity. 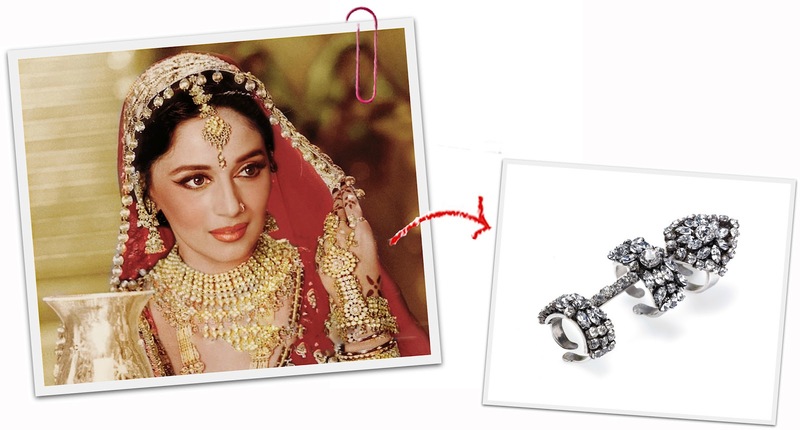 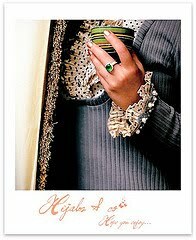 Bollywood films have played a huge role in her love of the jewelry and styles of maharajas.